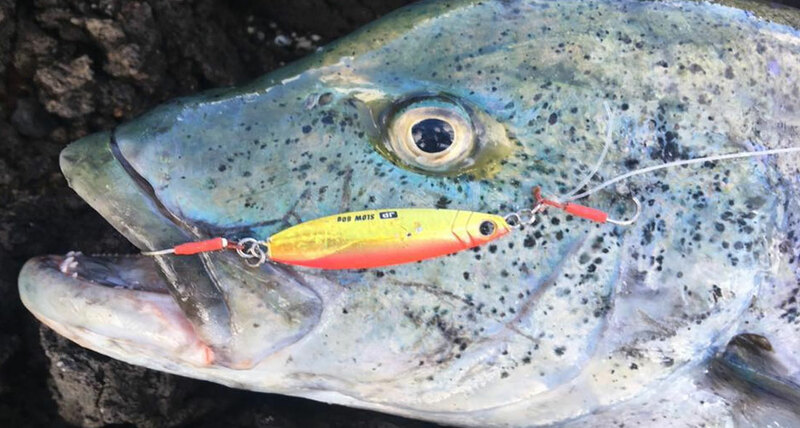 Discover our huge range of Popping Lures and Stickbaits - we have some awesome gear from top brands Halco, Nomad, OTI and Rapala! We've hand picked some of the best jigging and popping rods on the planet from top brands including Daiwa, OTI and Shimano! Browse our range of jigging lures from top jigging brands Major Craft, OTI, Storm and Tronix! Buy online and spend over £50 for free UK delivery. 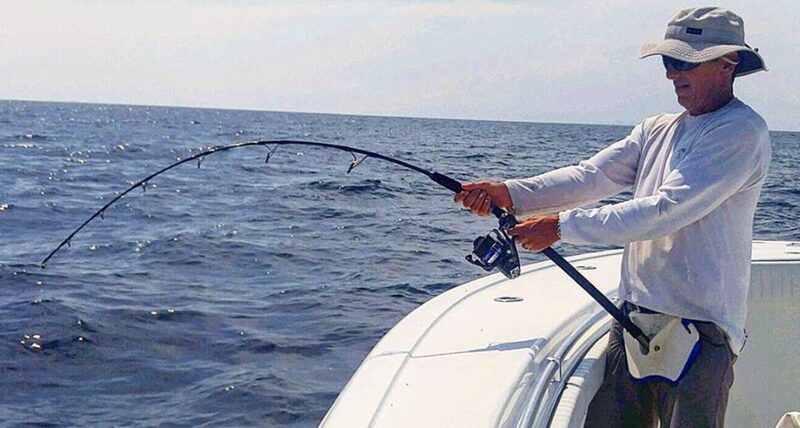 Your big game tackle setup would not be complete without an awesome Big Game Fishing Reel - and we have the best quality reels from the top brands ready for you! The Best Fishing Tackle in the UK! 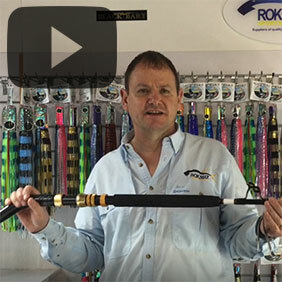 27.02.2019VIDEO: New Tackle for March 2019 at Rok MaxAllan Shephard talks you through some exciting, brand new fishing tackle products for March 2019 in the Rok Max showroom! 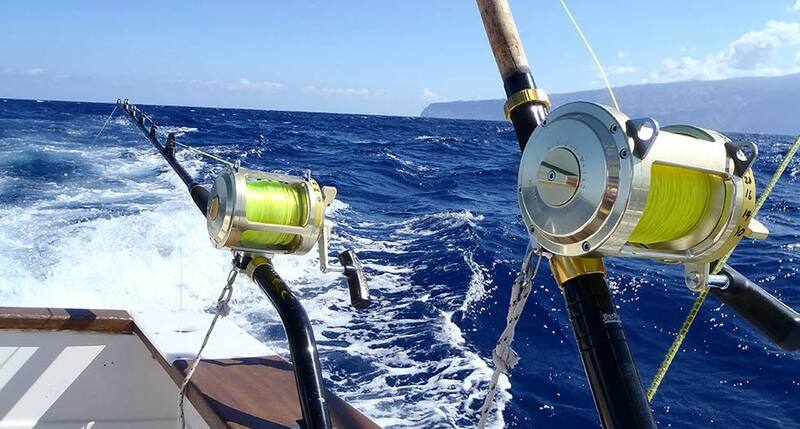 15.02.2019Campaign for a UK Recreational Live Release Bluefin Tuna FisheryThe Campaign aims to secure a Recreational Live Release fishery in the UK for Atlantic Bluefin Tuna, read on to find out more. 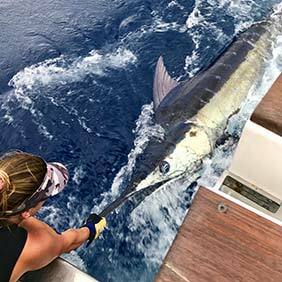 25.01.2019Vanuatu – Fishing Far Flung ShoresRuss Housby, from Nambas Fishing Charters, takes a look at the amazing fishing available in the stunning South Pacific Islands of Vanuatu. 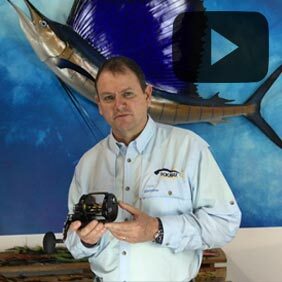 06.12.2018VIDEO: New Tackle for December 2018 at Rok MaxAllan Shephard talks you through some exciting, brand new tackle products for December 2018 in the Rok Max showroom! 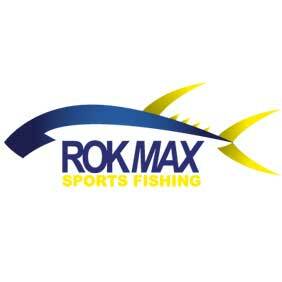 Fishing is our passion here at Rok Max! Like you, we regard every trip to the water as an adventure. Time spent planning and preparing your gear is key to success. We are here to help you select the ideal tackle and advise on the best strategy for catching the fish of your dreams. 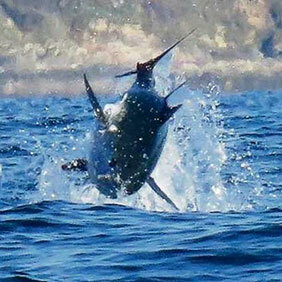 This is the golden age of saltwater sea fishing tackle and equipment. 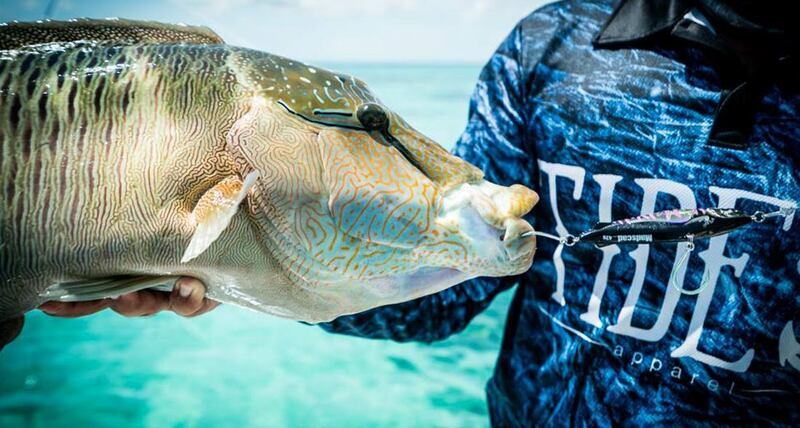 Modern tackle is all about technology and advanced manufacturing processes making it possible for you to land the biggest, meanest game fish on the planet. 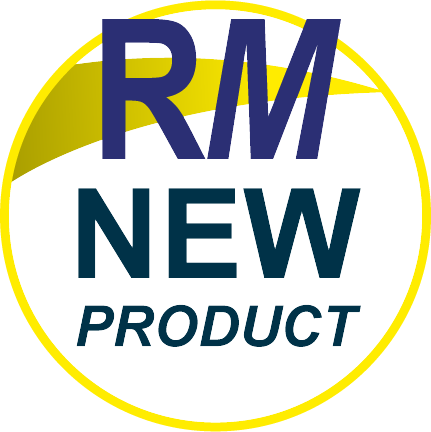 Rok Max back this up with great after sales service – we want you to be happy with every purchase and know that when a problem occurs with your kit, we will go the extra mile to sort it out. We are the official UK dealers for Avet Reels and provide all servicing and maintenance here in the UK. To find out more or arrange a service please visit our contact us page. 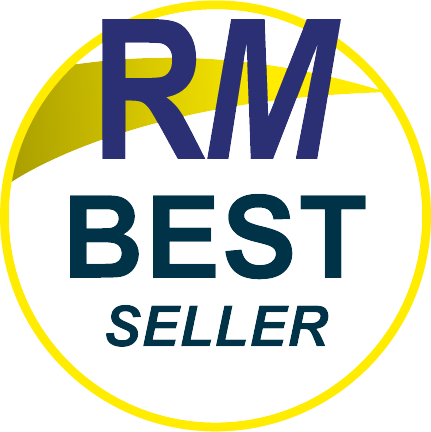 Join the Rok Max mailing list for exclusive offers, expert advice, new products & exciting news!